My top ten favorite video games. - It was really hard to do this list. It was so hard that I technically picked 11. There are still games I want to put on the list but just couldn't fit it. 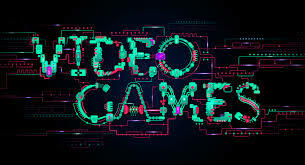 This is my favorite games not necessarily the best games ever! 10.5 (Sorry I tried to do just ten but it didn't work out) TMNT 2 – I was a beast with Raphael! Hence why I call dibs with the new one coming out! I loved the movies and the 2nd game was better than the first! 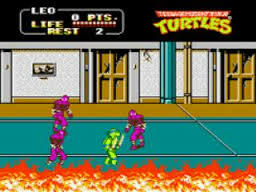 I loved just holding on to A and B together to fight the foot clan. 10. Ikari Warriors (NES) ABBA – ‘nuff said! 9. 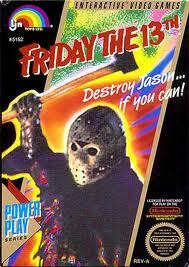 Friday the 13th (NES) – Damn you Jason! One day I will beat you. I had the torch, the sweater, and the flash light. Diane was my favorite. She may not have been the fastest but she was who I could get to the third day with. 8. 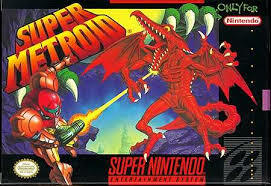 Super Metroid (SNES) – This game was such an amazing world. It was beautiful from beginning to end. It was nice building Samus up and learning new tricks. I still play this on my Wii. I must admit when the Metroid dies and gives you super powers was a little bit tear jerky. 7. 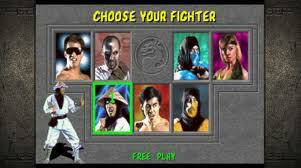 Mortal Kombat (Arcade) My brother and I had fun hustling other kids in Disney World because I was a beast with Raiden. He will always be my favorite player. I schooled some of my friends in college who then practiced the super-combos to win against me. Cheaters! 6. 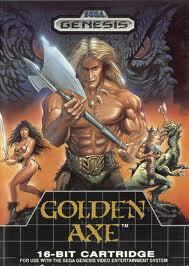 Golden Axe (Sega Genesis/Arcade) – I found my love for this game and overall series while in the arcade playing with my brothers while we should have been bowling. My mom had a rule, we bowled one game then got our quarters to play video games. 5. 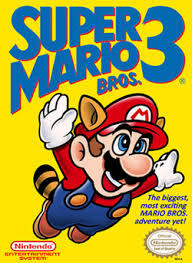 Super Mario World (SNES) Mario being able to fly was awesome and seeing the world of Super Mario was awesome. The graphics were so beautiful and you had Yoshi! 3. Legend of Zelda Ocarina of Time (N64) - Wow! There are no words that can describe how this is one of my favorite games. By far my favorite of the whole series. I borrowed my little brother's N64 and would sit in my dorm room playing it. My friends would actually sit and watch me play. I love Zelda 1 and 2 but this one really brought back my love of video games that I lost for a little bit. Well maybe not lost but was a broke college student and could not support that habit. 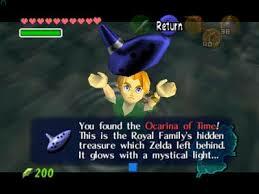 This game had an expansive world and Epona and who did not hum Zelda's lullaby! 2. 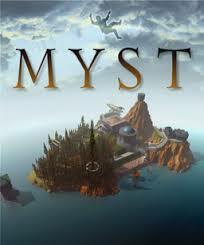 Myst (PC) – I loved Myst. The first time I played it was on Sega CD but I finished it on PC. I was addicted and very upset when I got stuck. I did pick the wrong book to begin with but in the end I beat it and played a couple of the sequels. 1. 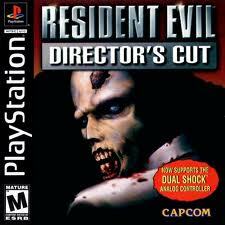 Resident Evil (PS1) – This sparked my love of survival horror games. 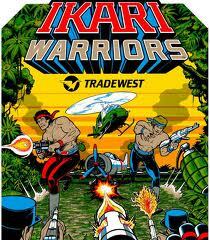 Once I played this I was addicted. There was no going back. I am highly upset that the game has become more of a shooter with zombies and less about the puzzles and thinking. It is not even creepy anymore. I preferred playing Jill because she could hold more. I took the time to beat it in under 3 hours to get the flamethrower. I enjoyed playing in the alternate outfits and I saved Barry! 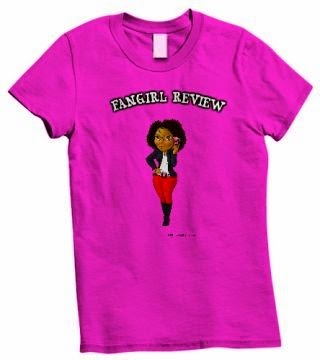 I would like the series to comeback to what made me fall in love with it from the beginning. Honorable mention to Lemmings, Doom, Bubble Bobble, Rygar, Golden Eye, Metal Gear Solid, Zelda 2, and Fester's Quest. - Geez maybe I should have made this a Top 20 count!